A WFPB certification seal for products, services, and organizations. 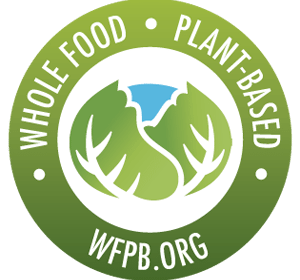 WFPB.ORG administers the “WFPB Certified” seal, an easy-to-recognize trademarked symbol for whole, plant-based products, services, professionals, and businesses. The seal helps consumers navigate through the sea of available products on the market by identifying those that comply with the standard consumers expect. WFPB.ORG is a completely independent, nonpartisan, and non-governmental 501(c)3 public charity. 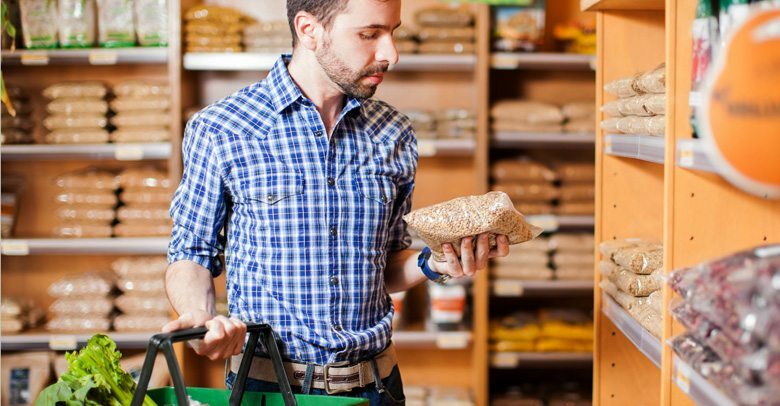 The credibility and quality standard that comes with the WFPB certification will allow these offerings to reach a wider customer base, assuring shoppers that these meet the best practices for plant-based, healthful and sustainable initiatives through any industry in the marketplace. 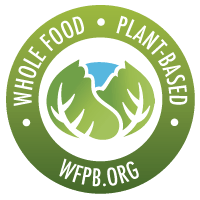 The WFPB seal of approval ensures that products are made with 100% minimally processed plants that are not genetically engineered, not tested on animals, vegan, and derived from sustainable sources. Our certified seal helps navigate through the sea of available products in the market. Consumers won’t have to rely on food packaging labels or claims whenever the WFPB seal is present. For Products, Organizations, and Services. Driving sales. Plant-based products are the fastest dollar growth trend in the marketplace today. The total market for the plant-based foods sector in 2017 (excluding data from Whole Foods Market) tops $5 billion in sales, according to data from the retail consumer insights, SPINS, and released by the Plant Based Foods Association. The latest data compiled by Nielsen showed an 8.1 percent growth for plant-based foods last year. 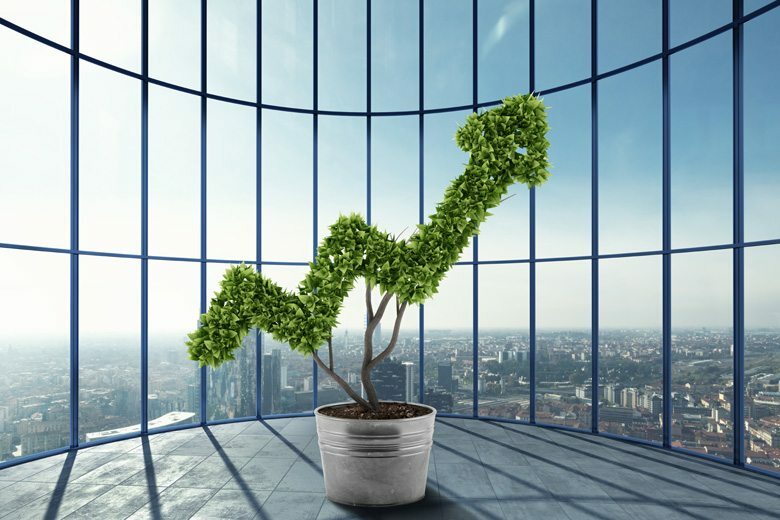 These sales spikes in plant-based foods mirror similar trends in organic food growth over the last several decades as consumers continue to seek out cleaner ingredients that are better for their health, the health of the planet, farmers, and the billions of factory farmed animals. “Over the last three years, the number of people eating a vegan, plant-based diet in the US has increased by a whopping 600 percent,” Nathan Runkle, founder and president of Mercy For Animals. Based on findings from TSC’s 2017 Impact Report, applying sustainable practices is more than a trend—it’s a necessity in a world of ever-shrinking natural resources. Businesses are in a unique position to capitalize on the environmental anxieties of millennials. 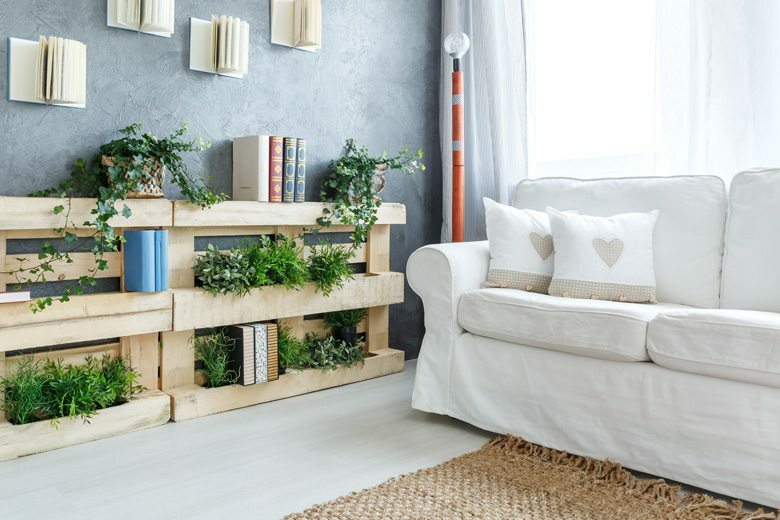 As a 2015 study by The Nielsen Company suggests, despite high unemployment rates and low wages, millennials are willing to spend more for products that are environmentally friendly . 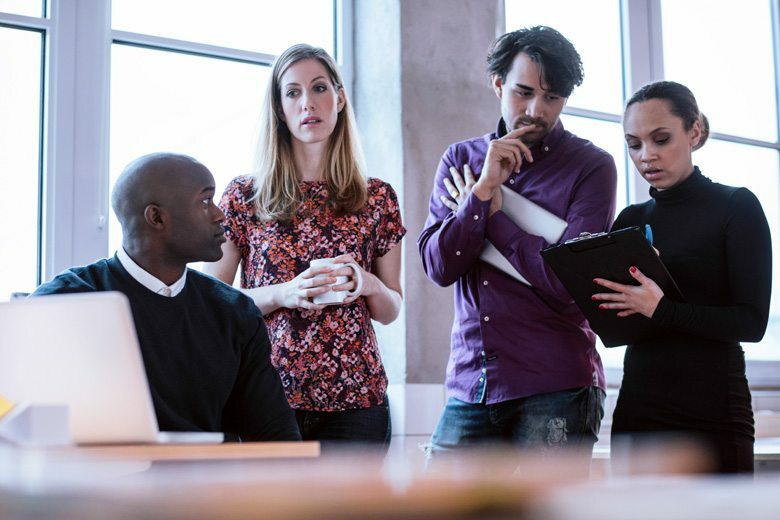 Just over the span of one year, millennials willing to pay more for products and services from companies committed to positive environmental and social change increased from 55% in 2014 to 72% in 2015 . 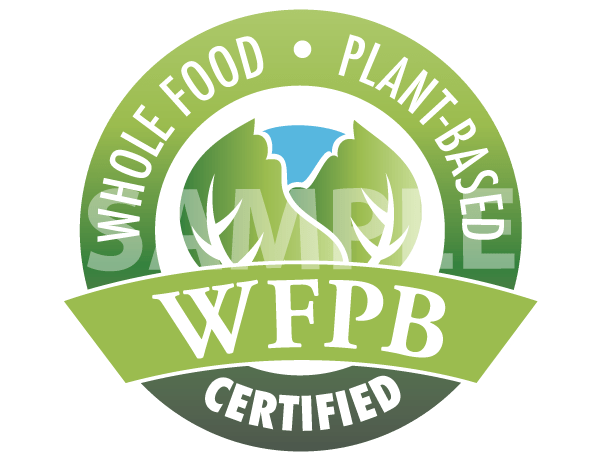 WFPB.org’s Certification Program is the world’s only verification for Plant-based products. Our team of independent, non-biased reviewers ensures products are comprehensively evaluated with a standard developed by evidence-based data and industry experts. 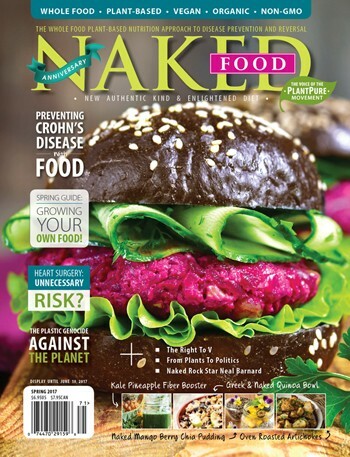 Brands that have achieved certified status on their products benefit from the overall promotional efforts of WFPB.ORG and our award-winning publication Naked Food Magazine. In addition, our Marketing and Communications team is available to review your marketing materials, help develop your plant-based messaging, and further leverage your certification. Additional marketing programming is available to showcase your plant-based commitment throughout the year, and our marketing team facilitates those opportunities. To learn more about the certification process or start a product evaluation, please submit an inquiry form. Our Client Services team is ready to answer any questions you may have and provide materials to assist in the process.